Why Copenhagen should be your home and Europe really should be your classroom. 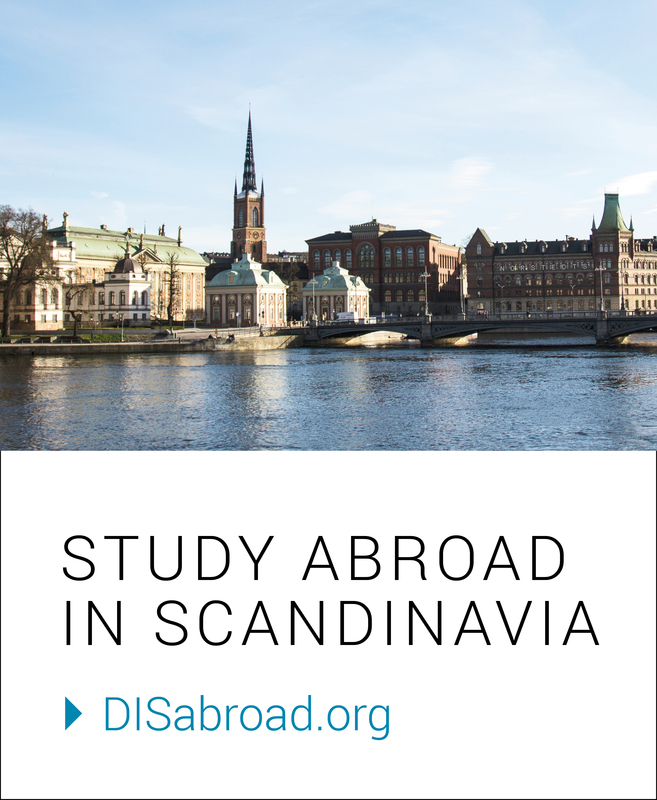 Copenhagen as your home, Europe as your classroom. This is the DIS motto that, after two full weeks of being abroad, I could not agree with any more. This past weekend, a few of the girls on my floor and I had the opportunity to travel to Oslo, Norway for a weekend! Although the trip was short, it was packed with sight-seeing opportunities, bonding moments, and learning experiences. While in Oslo, we visited the Viking Ship Museum, Holocaust Center, Reptile Park, took a ferry to a few different islands that we hiked around, took a historical walking tour, visited the Royal Palace, and visited Akershus Fortress. With this beautiful city so close to Copenhagen, it is definitely worth a visit. Back in the United States, I could take a 4-hour plane ride from Chicago to Los Angeles and, although the scenery and culture are definitely different, I’m still in the United States. Europe is amazing because different countries and cultures are so close to one another. Our plane ride from Copenhagen to Oslo took one hour and cost less than most of my domestic flights within the U.S. So, why not take this opportunity to explore and learn about your subject beyond the classroom? Whether this means weekend trips to Oslo or just exploring new parts of Copenhagen, I highly encourage every study abroad student to travel and explore as much as they can, because Europe is honestly your most rewarding classroom. As I mentioned, I am currently taking Positive Psychology while studying at DIS, and I found myself implementing some of the material we learned into my own life while in Oslo. For example, we learned to truly live in the present moment by ssavoring things that make us happy. I found myself doing just that on the plane ride home to Copenhagen. We departed Oslo right as the sun was beginning to set (about 9:30 pm), and I watched the sun set over the land and sea for the entire trip. It was so relaxing and beautiful that I lost myself in the sunset, appreciating beauty and nature. It was hands down the best flight I have ever taken. I know how tough it can be to decide where to travel on weekends, especially when you are abroad for such a short amount of time, but it is pertinent that you pick somewhere, get a little bit out of your comfort zone, and just see what this new place has to offer. Traveling really does make Copenhagen feel more like your home as well. After being gone for two days, I found myself incredibly excited to come back to Copenhagen and lay in my own bed, and go back to my normal routine again. Especially for anyone dealing with a little bout of homesickness, traveling out of Copenhagen will honestly make you miss the comforts that you do have there, thus making Copenhagen feel just a bit more like home. Next 1 semester in 3 weeks.